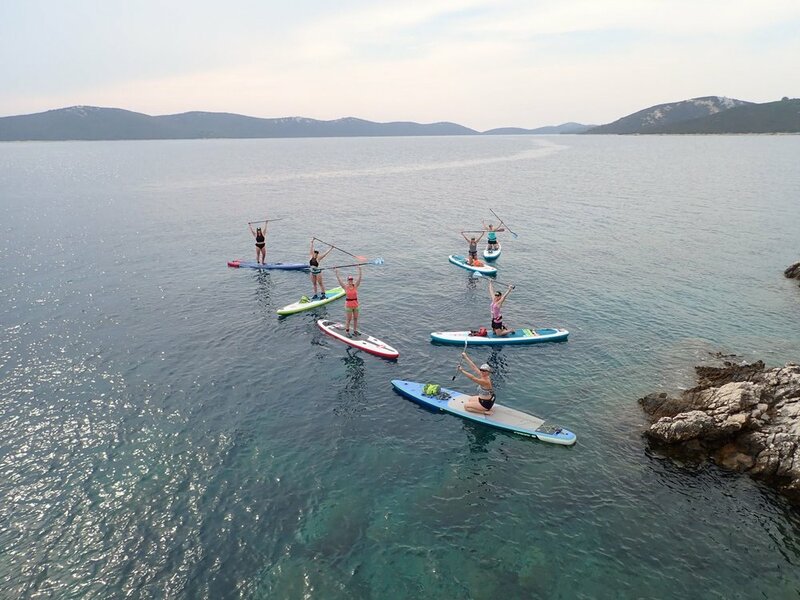 What’s better than stand up paddling?… Stand up paddling with new friends, social parties and fitness classes! 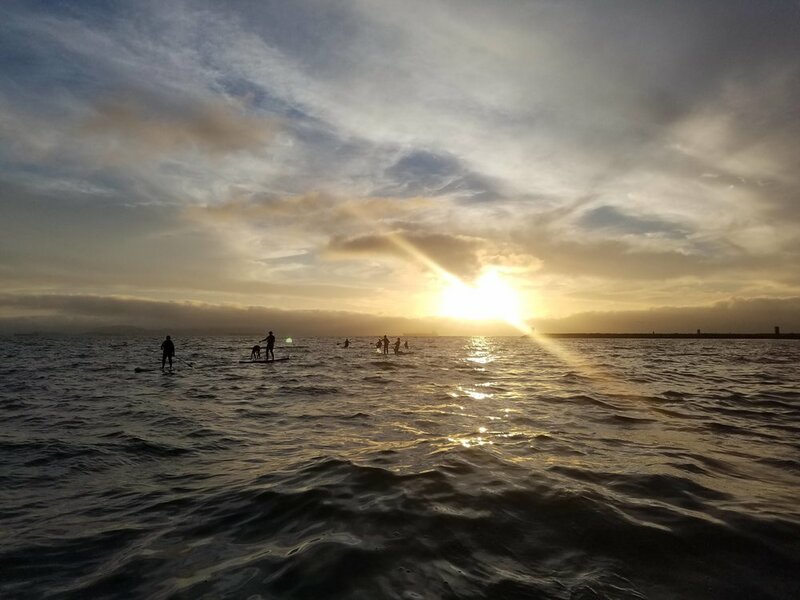 That’s right everyone, we have decided to start a paddle tribe because we want to build a community of people that enjoy stand-up paddling. 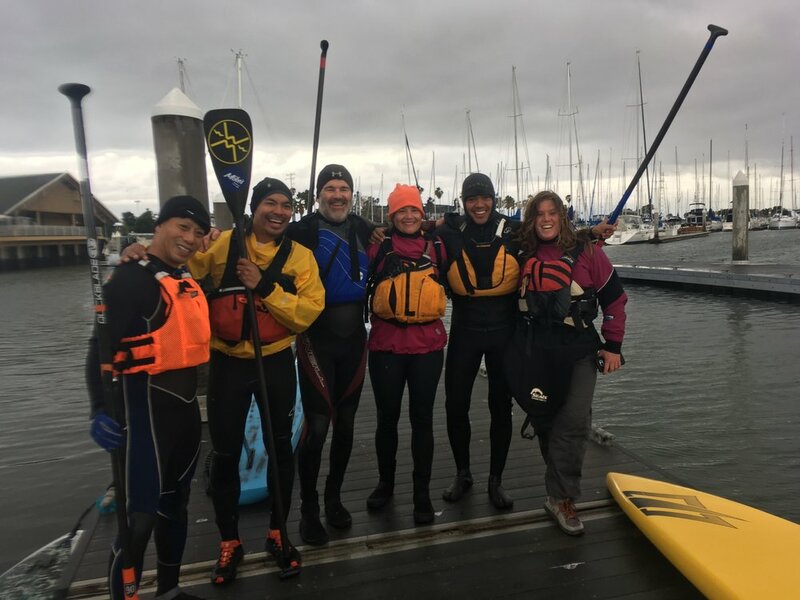 Our goal is to create opportunities and access so people can get out on the water more and really experience the joys of the amazing paddling the Bay Area has to offer! 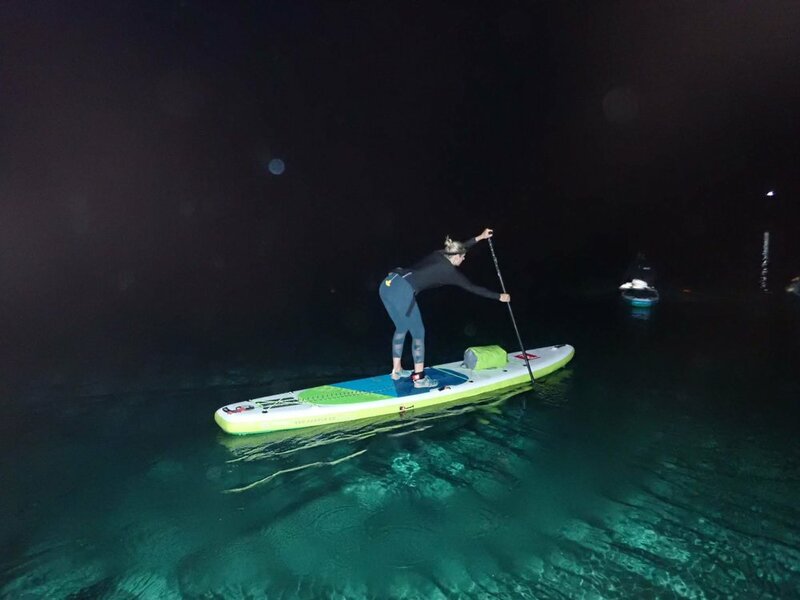 We have great programs and discounts on classes and gear throughout the year for our Paddle Tribe for just $40 per month. The tribe members also receives a significant discount on our board rental program. Qualifications: Must have completed Level 1 or equivalent experience. Must have the O'hana spirit. November to March. All of this is included for a monthly membership fee of $110. Just one excursion through Mike's Paddled is $150 so this is an unbelievable deal! 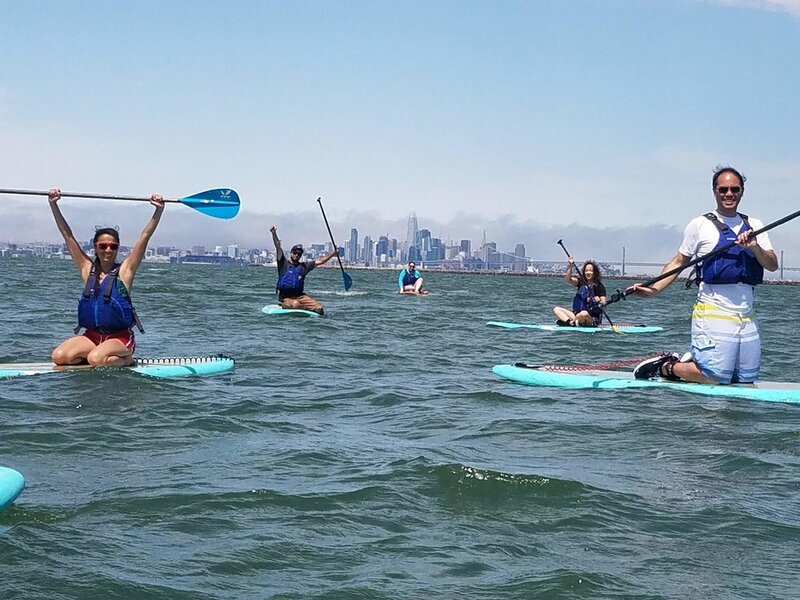 One (1) Free Excursion per month to a different location around the Bay Area. Including; Treasure Island, Richmond, SF Giants, Redwood City, Crissy Field, and Sacramento River. Boards include: Infinity, SIC, Starboard, Jimmy Lewis, Imagine, Focus in various models. Apply for the Tribe now! *Note: these dates are tentative, we may adjust the dates based on weather conditions 1-2 weeks before. 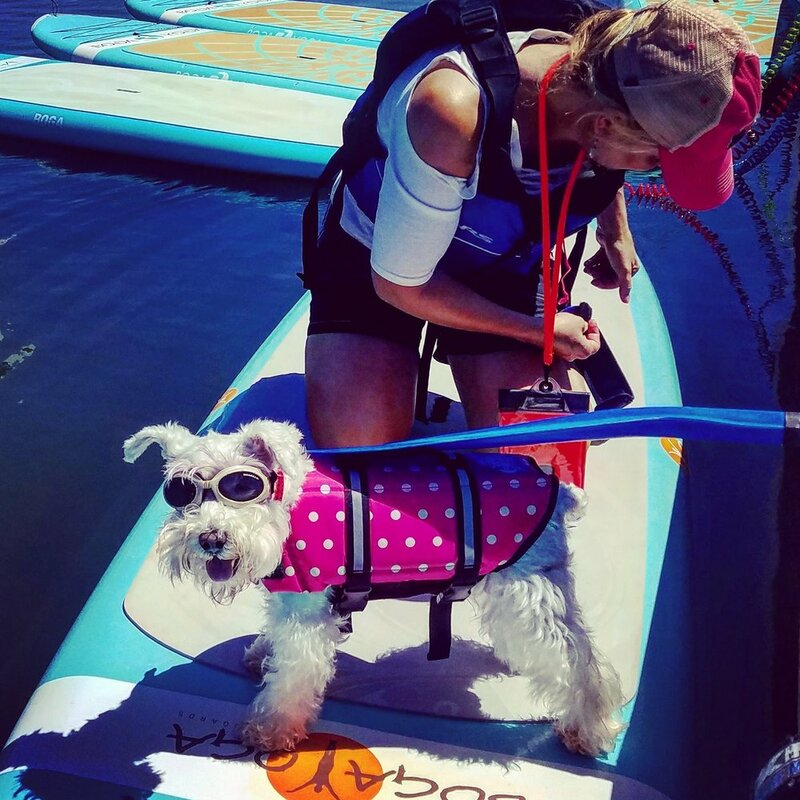 April 6: 9:00am to 10:30am - Skills Clinic: Infinity Board Demos!